Christmas season is important for people all around the world. They celebrate this season in various ways. The burning of the Yule Log is a part of this celebration. A question may arise as to what this log is about? 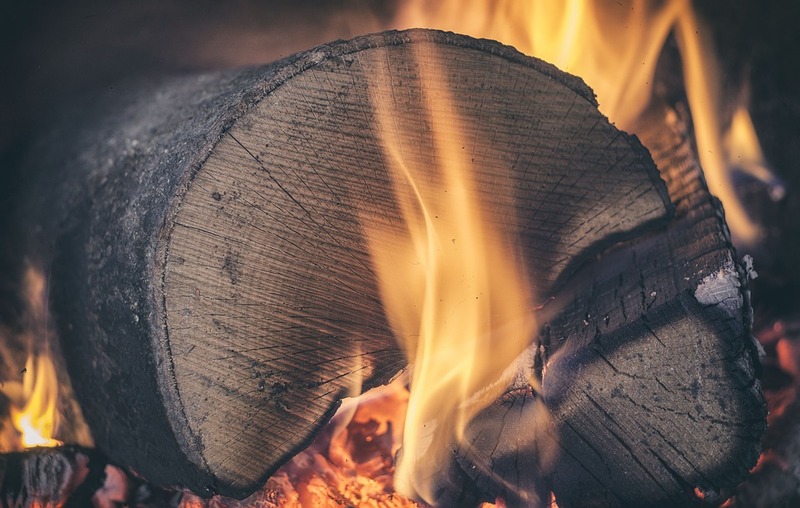 This is nothing but a special wooden log that is meant to be burnt on fire at Christmas, here we go into the Yuletide Log Tradition in more detail for you to learn more about this the Yule Log at Christmas. Yuletide is an anachronistic term used for Christmas. Since the Yule log is burnt during this period, it is also known as Yuletide Log. This log was actually a big tree, which was brought entirely to the house with due ceremony. The tree was chosen very carefully. Since it was a big tree, its biggest end was placed on the hearth of fire and the rest of it in the room. The log was burnt and the fire was lit with logs remaining from the previous year. The older logs were preserved very carefully. This ceremony was carried throughout the twelve days of Christmas till the Epiphany. This tradition is popular amongst Christians across the globe and in different countries different types of woods are used. For example, in England it is Oak, in Scotland they use Birch, in France Cherry is used as the log. In fact, in France, the tradition is to sprinkle the log with wine before burning. Hence, when igniting it, the smell emitted is soothing and nice. There are lots of superstitious ideas about burning the log. Some places, the custom is only to ignite it with previous years’ remnants of logs and the hands must be clean. While in some other places, to get the true magic of burning the logs, the custom is to burn it for continuous twelve hours. There are places where it is burnt for twelve days, till the Epiphany. This custom of burning the Yule came into practice only after the commencement of Christianity. The Christians gradually made this an integral part of their ceremonies. If an unburned section of the log is kept in the house for next year’s lighting purpose, it is believed to bring in good luck. However, this unburned log was also believed to save the home from fire and light throughout the year. A number of scholastic people have brought the fact in the limelight that this custom of burning the log is actually acquired from German paganism. Generally, Yule is also the winter solstice which is a period of symbolism. This is the time when the sun returns and the days begin to get longer. 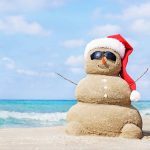 It is also the time of Christmas season thus bringing a whole lot of joy and cheerfulness. However, in modern time, the celebration pattern has changed. Candles of different colors (green, red, or white) are kept in the Christian homes along with the traditional logs. These logs are often not burned entirely, instead the candles are lit. It is mainly done because of the spiritual nature of the logs. Christians think that storing these remnants of the logs will bring them good wishes and happy living. A Yule tree or a Christmas tree is generally a conifer like pine, spruce, fir or maybe an artificial one of the same appearance, which is connected to the Christmas celebration. During Christmastide, it is decorated beautifully. The Yule season or Yule time was mainly celebrated by German people historically. However, gradually this has spread to other countries and now it is celebrated everywhere. As Yule season is the time when days get longer, it is also known to bring the light back. During this season, many Christians also celebrate by adding more lights to their homes. Even children can celebrate by making a log for a huge celebration, almost a size of that of the family. These logs can also be used for decoration purpose. It will look beautiful on a table decorated with candles and greenery for the holiday. 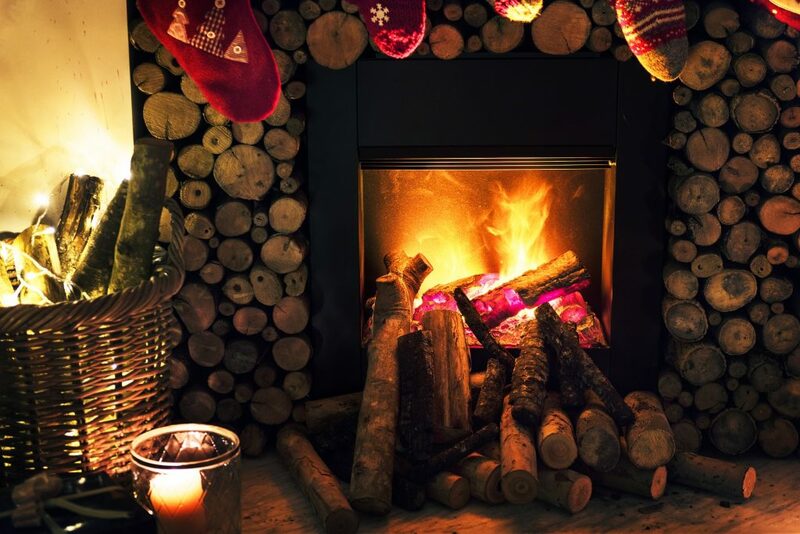 In the last few decades, as most families do not have a fireplace in which to burn a Yule Log there have been many ways to bring the feel of a warm, Christmas fire, into the home. 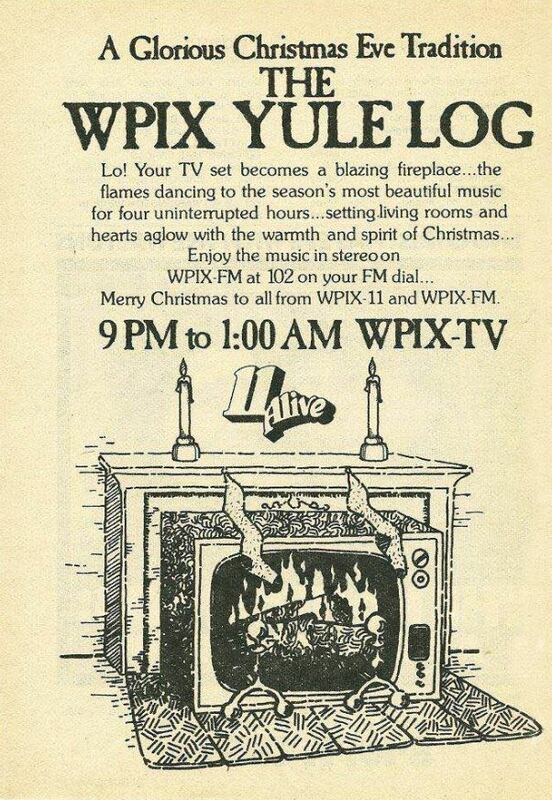 The most famous of which may be the original Yule Log Channel. One of the most popular Yule Log Videos on Youtube offers 10 full hours of crakling fire and has over 9 Million Views since 2016. 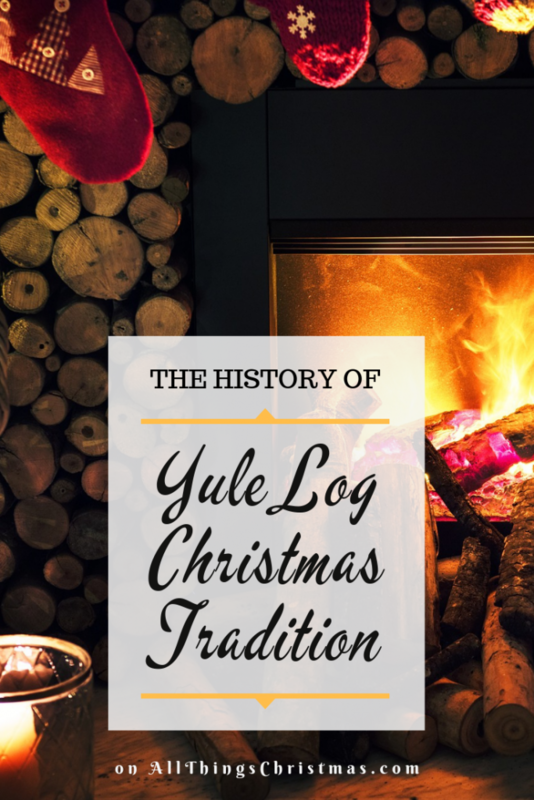 If you’re looking for a few more quality Yule Log YouTube Videos, I would suggest heading over to Christmas Past Podcast’s page about the Yule Log Video tradition as well as to learn more about the History of the Video Yule Log on their amazing podcast. 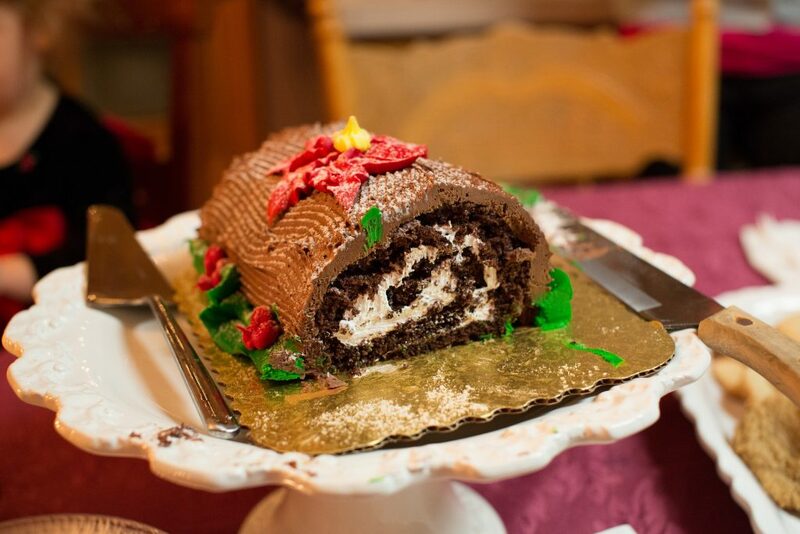 Nowadays the Chocolate Yule Log is a famous Christmas dessert. Mainly in France and Belgium, it is found to be eaten traditionally. You can find a Bûche de Noël as it’s traditionally known in many other countries as well, including UK and particularly in French parts of Canada. Originally the fire log was known by this name, but the Yule Log Cake is almost exclusively uses this name now. There are several different variations of Yule Log Cakes, but most follow the same sort of recipe or theme. They are baked as a flat cake and rolled like a Swiss Roll and filled with icing or cream filling. The decoration for a Yule Log cake is very important as it’s meant to represent an actual log. Most of the time one end of the cake will be cut before frosted, and placed atop or alongside the roll to mimic a cut branch. The cake is usually topped with holly or other greenery and the frosting is spread to look like bark. Sometimes, miniature meringue mushrooms, or small marzipan figures may adorn the cake to give it a more festive look. It is eaten as a traditional Christmas Dessert. Although my family does not burn a Yule Log I always very much enjoy the Yule Log Cake around Christmas – it’s a very traditional – and VERY TASTY treat. Although, watch out, they’re one of the most decadent and therefore bad for you Christmas desserts. If you have a really great Yule Log recipe, why not share in our Facebook Group!